Hello, lovely readers! 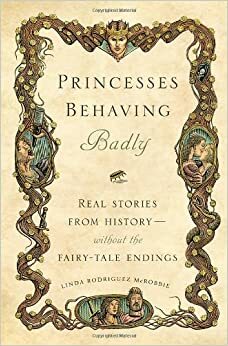 Time is escaping me these past few weeks, so here’s the short and sweet on Princesses Behaving Badly by Linda Rodriguez McRobbie. The premise, that real royal ladies aren’t anywhere close to Disney’s Cinderella or Elsa, is familiar. But this collection of bite-sized brunch reads about murderesses, plotters, pirates, and partiers was enough to catch my attention while doing my monthly BBB (Bookstore Bookcover Browsing, aka my stingy scouting mission to find new books without buying any of them). I finally finished this collection of stories after reading a couple chapters every month since January. The stories, told in McRobbie’s entertaining voice reveals the infinitely more lurid lives of Clara Ward, Pauline Bonaparte, and others. I mean, who wouldn’t enjoy hearing about Lucrezia Borgia, the Renaissance Mafia Princess? I enjoyed the casually humorous tone McRobbie adopted. It’s a little too “People Magazine” to be considered a serious academic research project, but that’s not McRobbie’s point. Early history is especially hard for me to like if it’s told in the dry, dense style of most academics, so I appreciate McRobbie’s attempt to treat every historical story as a compelling adventure worth knowing in the current generation. 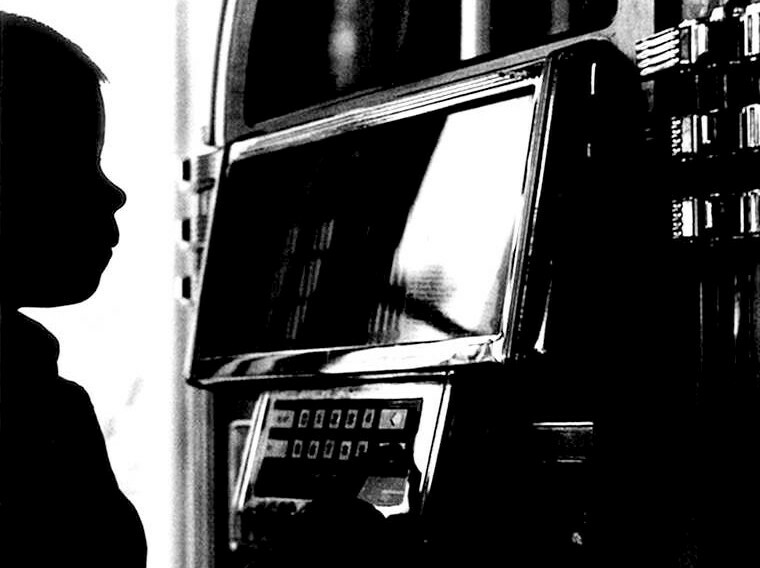 However appealingly conversational the stories are told, the research is not solid. I caught myself believing the information in the stories even though McRobbie’s evidence was mostly circumstantial (hence the gossipy tone). One of the dangers in liking the writing style is that we tend to ignore the research holes or plot holes. McRobbie provides a biography at the end of the book, and the lack of multiple sources for each story is what finally woke up my skeptic side and gave my imaginative side a reality check. So it might be a stretch to call some of these princesses’ stories “historical biography.” Some of them have more research available than others, which is expected, but McRobbie should have done a better job citing her research in the actual stories. Otherwise, she ends up a little hypocritical, misinforming her readers when her first goal was to correct our misinformed image of real-life princesses. McRobbie’s point was certainly made: princesses aren’t normal people, and they’re not perfect images of feminine grace and beauty either. Each is a messed-up of piece of work in her own right, brought on by the disturbing social environment that history has proved again and again comes with royal status.